When Debbie Edenhofer settled into her seat on a Southwest Airlines flight from Arizona to Louisville, Kentucky, she had no idea she was about to be honored with a song. 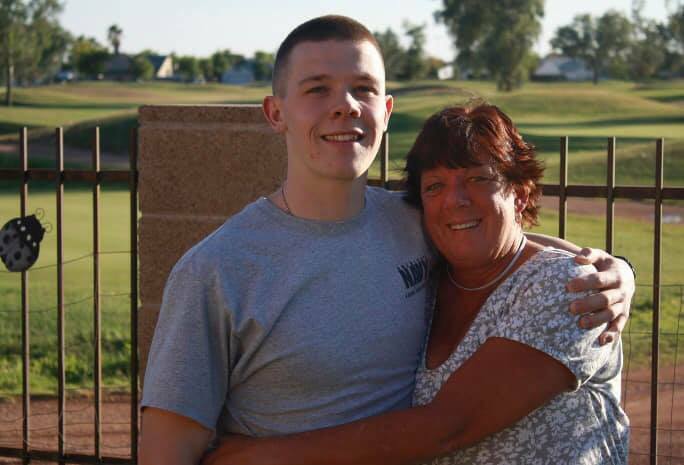 Debbie was on her way to Phoenix to attend a ceremony during which a bench would be dedicated to her son, Arizona Department of Public Safety Trooper Tyler Edenhofer. Tyler, who was also a veteran of the United States Navy, was killed in the line of duty in July 2018. He was just twenty-four years old. 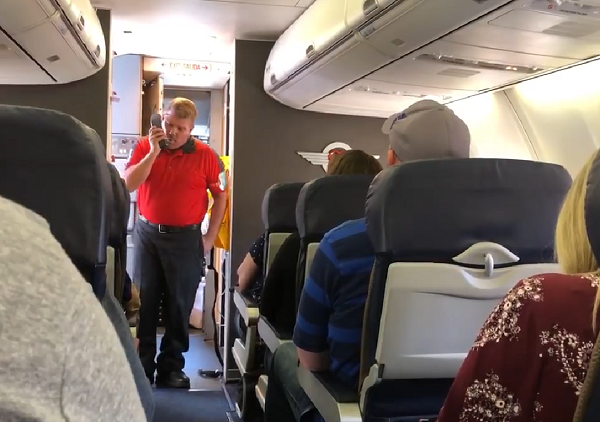 As Debbie and her fellow passengers prepared for take off, Southwest Airlines ground operations agent Scott Wirt took over the P.A. system for a very special announcement. 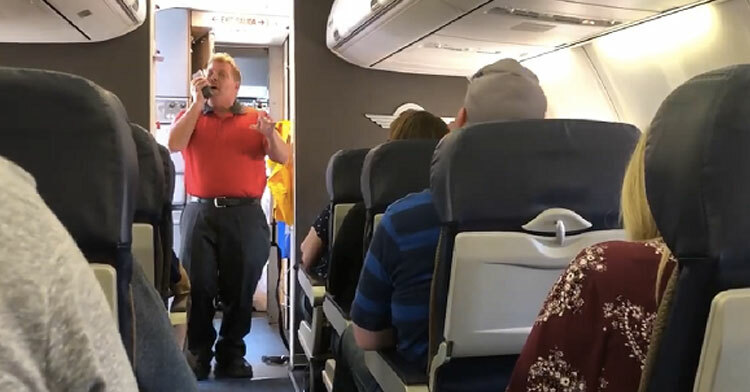 Rather than just give the standard safety instructions, Scott told the passengers that the mother of a state trooper who’d been killed in action was on board, and he wanted to pay tribute to the family in his own way. With that, Scott began to sing “You Raise Me Up,” a tender ballad made famous by Josh Groban. Fellow passenger Sean Warren immediately recognized that this was a special moment that deserved to be seen and appreciated by as many people as possible. He quickly pulled out his mobile phone and began to record Scott’s performance. While Scott does not have the vocal chops of a professional singer, his voice is surprisingly sweet and melodious. 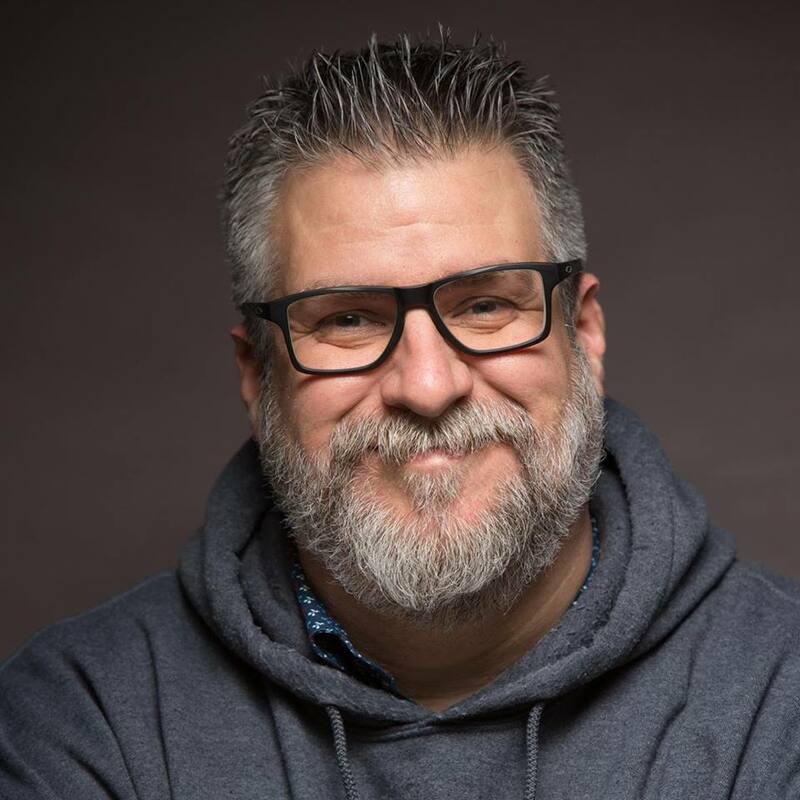 Later, Sean shared the video on Facebook, praising Southwest and Scott for being so respectful and going the extra mile for the grieving mother. After Sean shared the touching song and his thoughts on Facebook his post went viral and everyone who sees it is moved by the sweet gesture. 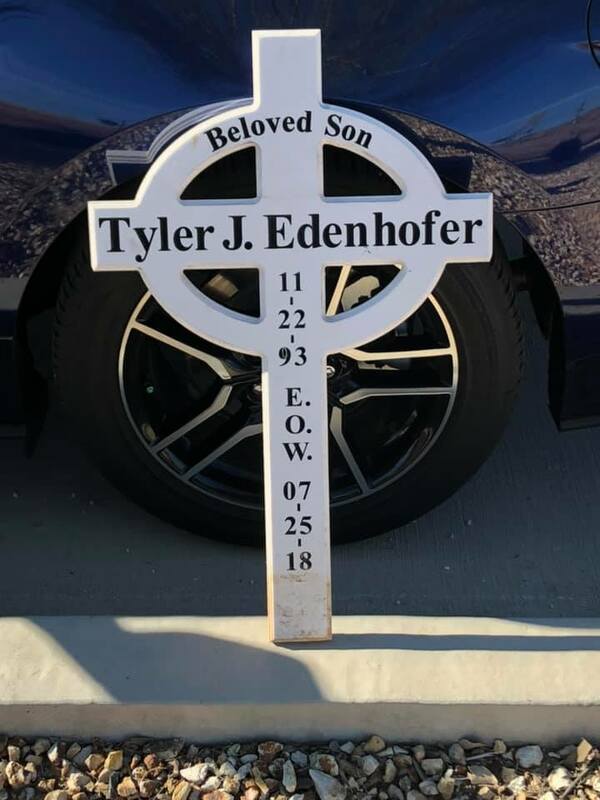 Even though Scott Wirt does not know the Edenhofer family, just knowing that Tyler’s death affected him must mean so much to Debbie. We agree with Sean — we need more “interruptions” like this one. It’s so important that we all take a moment to be thankful for the people who keep us safe each day. 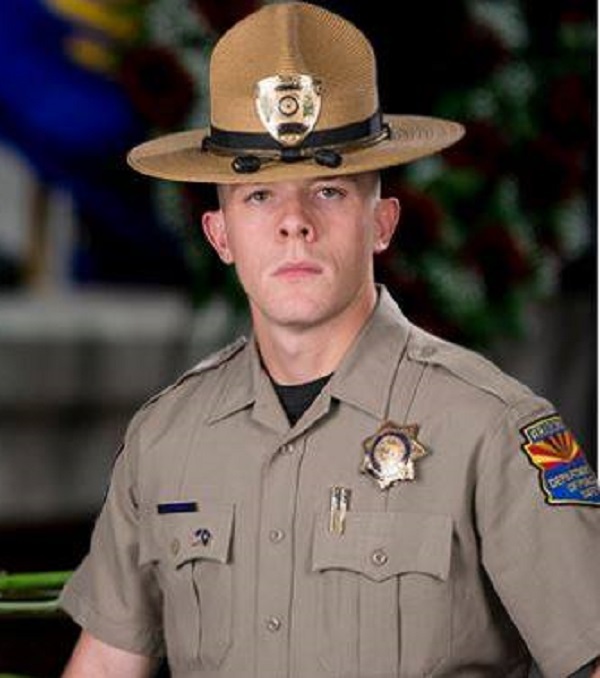 The whole country grieves as one when a dedicated officer like Tyler Edenhofer loses his life while serving our greater good. Thank you, Scott and Sean, for helping us remember their sacrifice. Watch Scott’s beautiful musical tribute in the video below, and don’t forget to share. Dear Southwest Airlines:So today I got on my flight to Louisville, wearing my headphones, taking up as much space as possible so that no one would sit by me. Sitting comfortably in my personal universe listing to one of my favorite jams, the public address crackled and one of your flight attendants interrupted me. He stated that we had a mother on the flight who’s son had been killed in the line of duty as a state trooper. He then proceeded to sing her a beautiful song. I just want you to know I think we should have more interruptions like this. In fact, it is no interruption at all. It actually makes things quite clear. And it shares, in a public way, a private burden this family carries. 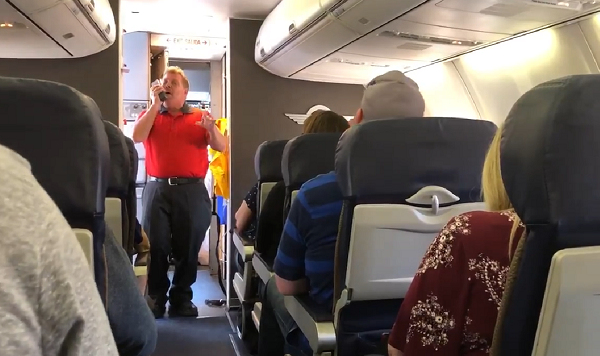 – To the flight attendant….thank you for leading us and for honoring them. – To the mother…..”Thank you” seems so utterly inadequate. May you be blessed daily in your thoughts of your son’s service and sacrifice. May heaven give you in abundance what you missed here on earth.